Is Information Technology a Game Changer for Real Estate in Gurgaon? 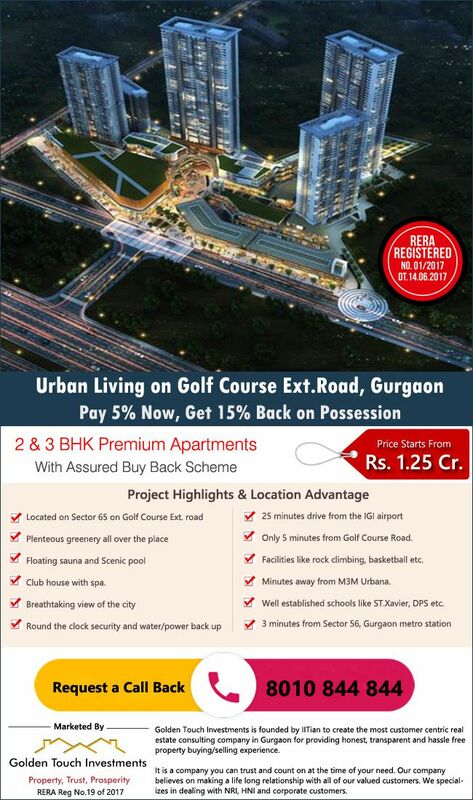 During the last one and half decade, Gurgaon has become a center of attraction for the private sector. The growth of IT industry, banking sector and other economic sectors has induced the Real Estate in Gurgaon to move and grow faster than any other city in India has ever seen. GST is not a new word for whole world or also for India. It was first implemented in France in 1954, and since then many countries have implemented this unified taxation system to become part of a global world. Now India is Going to adopting this new tax rule, let us look back at the how and when of the Goods and Services Tax and its history in the nation. Is south of Gurgaon New Investment Hotspot for Purchasing Property? South of Gurgaon is an area which is considered to be one of the best locations for investing in properties. 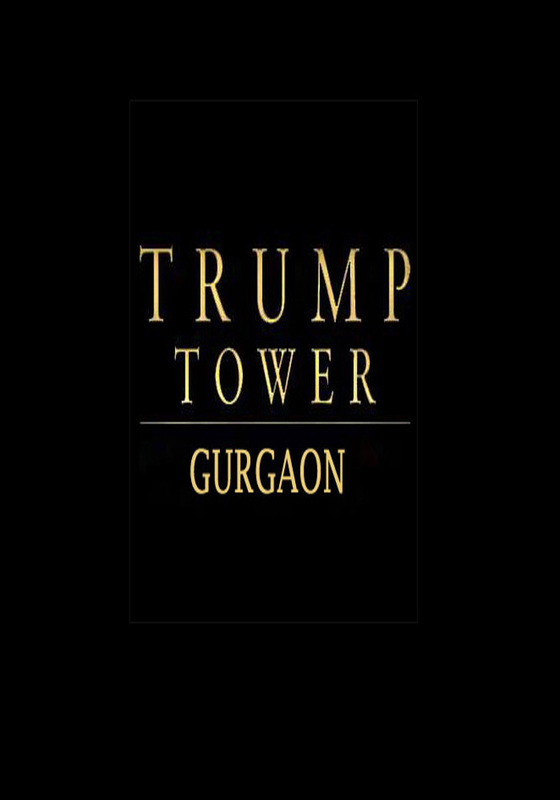 Reasons are explicit like if we see in terms of its connectivity with Central Gurgaon. Road NH-248A connects this site which gives it a boon of being connected to National Highway. Government has given approval for the set up of various IT companies of China, Japan in this region which will gather more mass there and thus will positively affect Real Estate sector. So it can be said that this region has a good capability of yielding rental if we take property for investment purpose as well. RERA stands for Real Estate Regularity Authority. As till now real estate is the most unmanaged market in India & There is no administrative body under which the real estate can work legally. So government has taken the decision to form & implement RERA in the current year due to the significant increase in complaints against the builders & channel partners referring to their false promises of delivery time & quality of the projects & also focuses on to safe guard the interest of the public who are looking to live their whole life there. With RERA coming around there are going to be more positive effects takes place like most builders are not launching new projects in the market, they are more into completing their running projects so that they will not come under RERA.